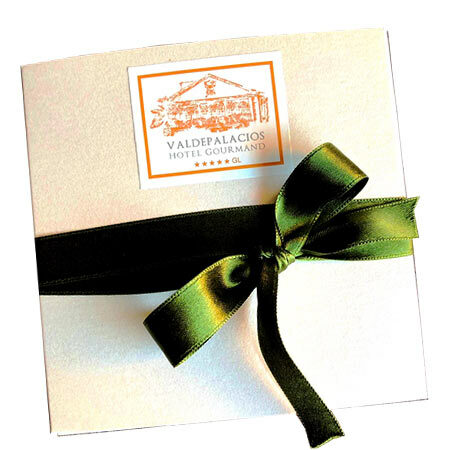 Located between the Sierra de Gredos and the Tagus River, Valdepalacios stands in a huge area of more than 600 hectares. You will enjoy the amazing landscape and the typical “dehesa” nature. From Madrid: Valdepalacios is situated 150 kms. away from Madrid (1 hour and a half by motorway).